Join us for Happy Hour, Monday - Friday from 4-8pm!  See what we're serving at Distilled. Six Years ago, we launched as a New American Public House serving redefined regional dishes and cocktails within an approachable communal setting.